When you have hard water in your home, your soaps, detergents and shampoos don’t work as well. Hard water makes it more difficult to clean almost everything, and any appliance that comes in contact with water will, undoubtedly, have a shorter life span. If you see a white-ish build-up on shower walls or you find yourself using more detergent than normal to get your clothes clean, it’s probably a sign you have hard water. 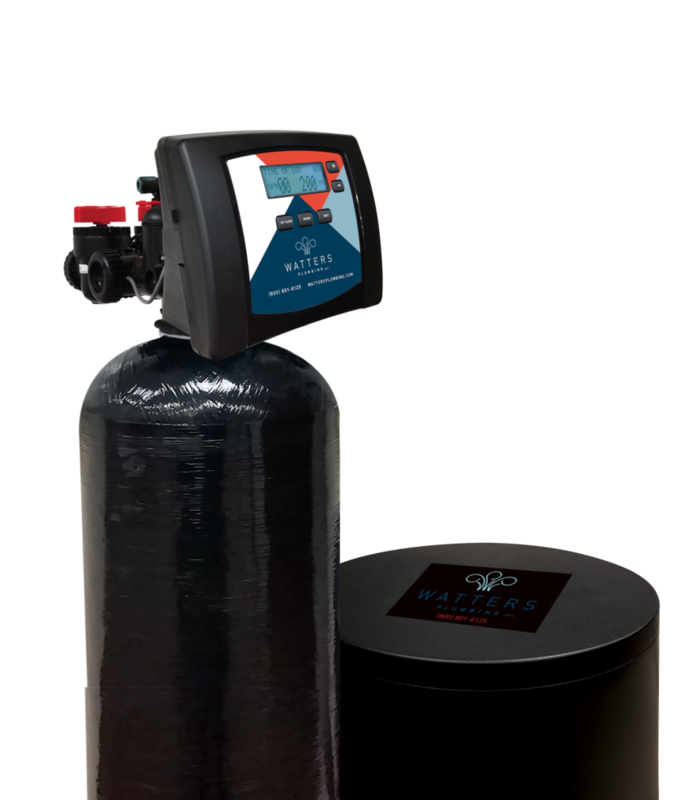 Watters Plumbing can test your water and install the appropriate water softener for you. Remember, soft water is better for the entire home plumbing system and every appliance that comes in contact with your homes water supply, including your clothing and, most importantly, your body. Maybe your goal is to live a “greener” lifestyle by ridding your home of all those water bottles, or perhaps you dislike the taste or smell of your tap water. 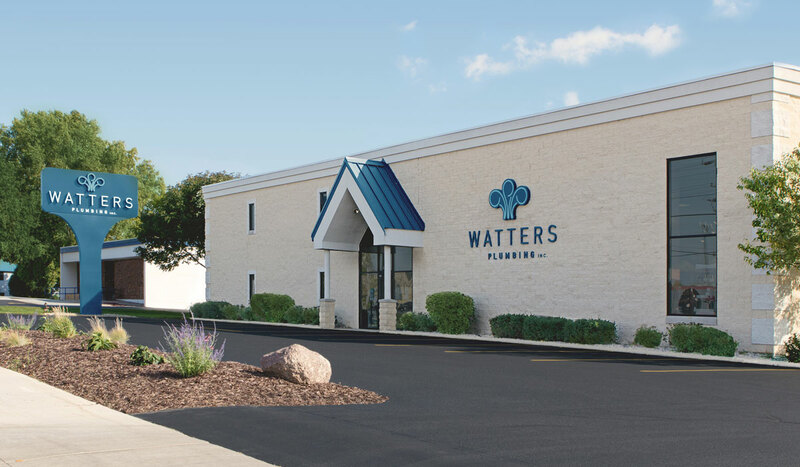 Whatever your concern, Watters Plumbing has the right water softening solution! We service and install everything from reverese osmosis, point-of-use drinking faucets that improve taste and reduce odor, to whole-house filters that remove things like chlorine, sediment, iron, rust, and scale.